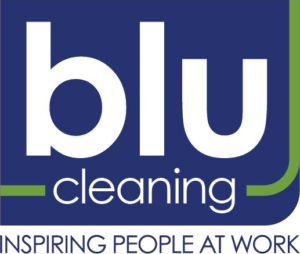 Blu Cleaning believes it takes everyone in the company working together to be successful by looking out for the customer. Without happy and satisfied customers we do not have jobs or a business. Our Environmental Building Techs are the face of our business to the customer and their performance is key to keeping customers and growing by referral. The management team, from Team Leaders to Supervisors to Operations Manager are there to support the customer through inspections, notifying the customer of security and maintenance concerns, managing their carpet and floor care scheduling, quick turnaround communication and response and supporting our customers in their growth and growing with them to handle additional locations. Because great staff leads to great results for our customers, we believe in accountability, sharing in employee’s successes and valuing them as our number one asset in delivering superior quality and response.